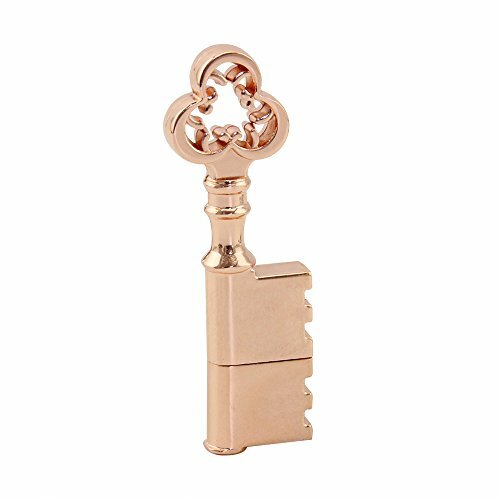 Novelty cool metal key shape, good gift idea! The fun and cute shape makes it easily distinguishable from everyone else's flash drive! Metal Key Ring Design: easily attach to your keychain, briefcase, purse, backpack, keep important files handy!